Hero: Luster, a new Trainer go on his own journey to complete Prof. Oak's research. On his journey, he met lots of friends and rivals, even bad guys, the mysterious Team Prime. Team Prime is searching for the ultimate power of the strongest Mega Evolution. Luster has to stop them from doing bad things. What's Team Prime planning? Forget about it, Luster's goal is to master the Mega Evolution and Latios, the guardian of Misty Island, suddenly appear in front of him. Latios ask him for his help and take him to the Descent Tower. Soaring the sky with Latios, he expriences the most awesome thing in the world! He wants Latios to be his partner. 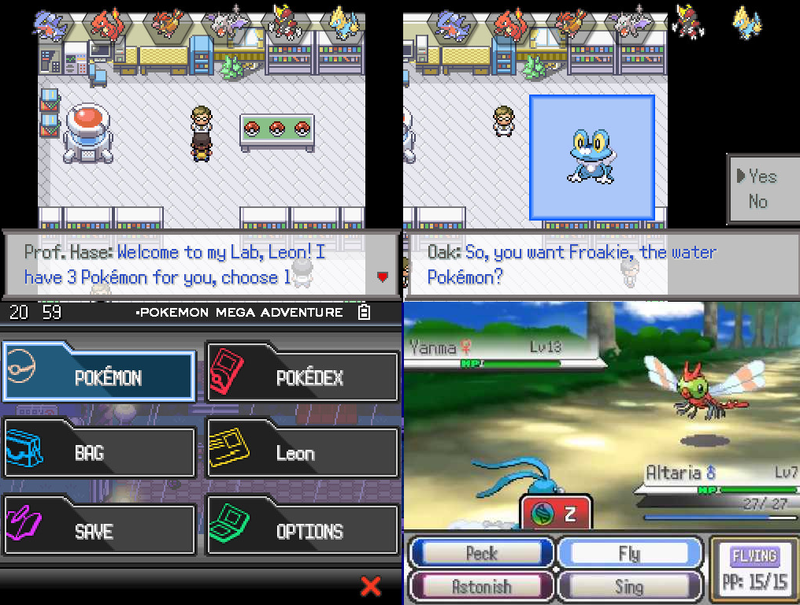 Will he be able to catch Latios?Heroine: Haruki, a new Trainer go on his own journey to complete Prof. Oak's research. On her journey, she met lots of friends and rivals, even bad guys, the mysterious Team Prime. 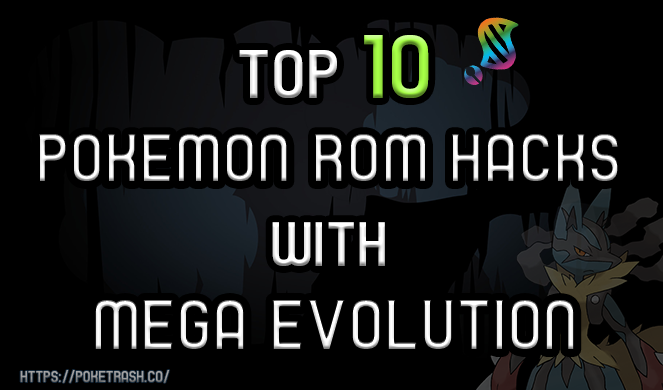 Team Prime is searching for the ultimate power of the strongest Mega Evolution. Haruki has to stop them from doing bad things. What's Team Prime planning? Forget about it, Haruki's goal is to master the Mega Evolution and Latios, the guardian of Misty Island, suddenly appear in front of her. Latios ask her for his help and take her to the Descent Tower. Soaring the sky with Latios, she expriences the most awesome thing in the world! She wants Latios to be her partner. Will she be able to catch Latios? 721 Pokemon to be encounter. 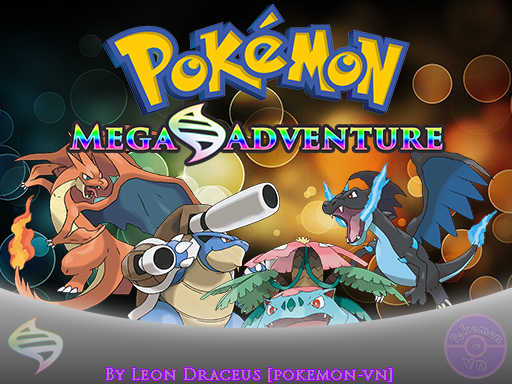 All Mega Stones, Mega Evolutions.